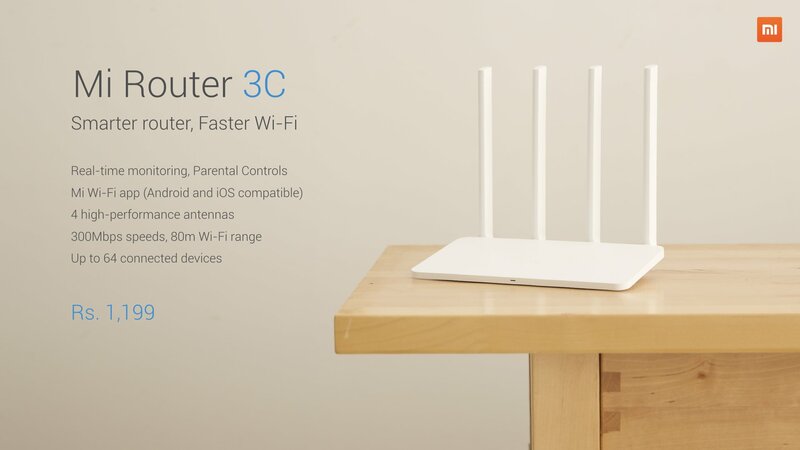 MI has launched its first ever router ‘MI Router 3C’ in the India. The launch has taken place alongside the launch of Redmi 4 at an event in New Delhi. 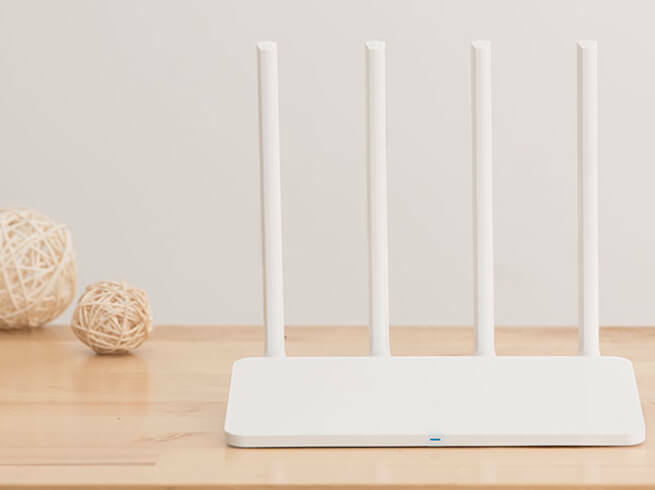 Xiaomi said that this smart router would replace your decade old routers. The Routers is also controllable via MI Wi-Fi Smart App. Look down for further details. 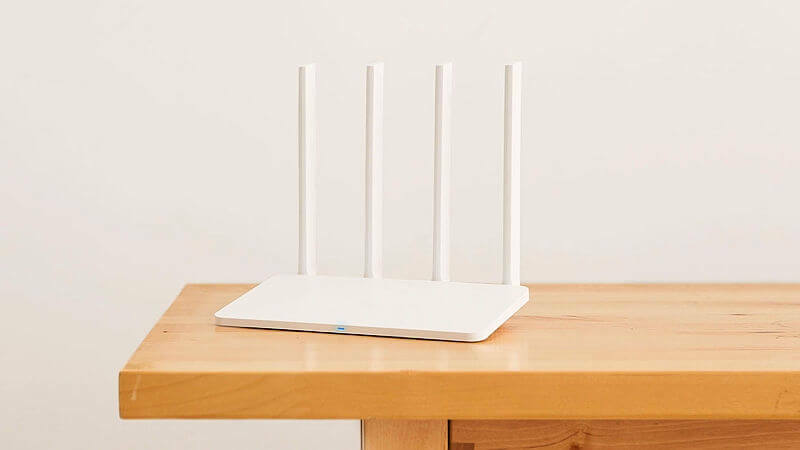 The attractively designed MI router 3C has 64 MB Ram and 80m wifi range. It allows you to connect up to 64 devices includes 20 computing devices and 44 IoT devices. The router supports a peak wireless speed up to 300 Mbps.It further has 2 LAN ports and 1 WAN port. The routers feature four powerful Copper antennas with PCB circuits for high performance. Two from the antennas dedicated for receiving and other two for transmitting. This antenna setup will improve the stability, Wi-Fi signal range and also ensures the fast speeds throughout the range of the network. The MI Smart App ensures you with an easy connectivity feature, which obtains the setup data from your old routers with a single click. This app also helps with monitoring the traffic, limiting bandwidth, blocking unwanted devices and other parental controls. It also allows pre-configured sharing of the Wi-Fi passwords to guests and a Wi-Fi boost to speed the slow networks. MI Router 3C is lucratively priced at INR 1,199. MI Router 3C will be available in India on 20th May at Mi Home, Bangalore. It will be available for purchase on Mi.com on 23rd May 2017. It will also be available for sale on Flipkart and Amazon starting 8th June 2017. He also announced that MI Homes are also going to be launched soon at the other main cities like Hyderabad, Delhi, Mumbai. Is this the first multi-screen, dual-CPU 5G smartphone? How to Fix Bootloop after applying Substratum theme, without Factory Reset. Top 5 best Android Apps for Mobile Photographers.